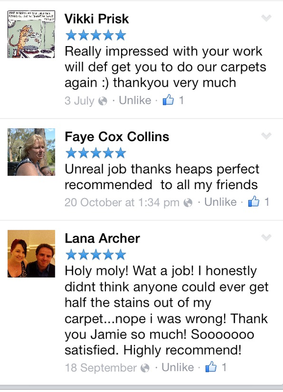 Looking for local professional carpet cleaners in East Finchley in N2 Barnet in your area? 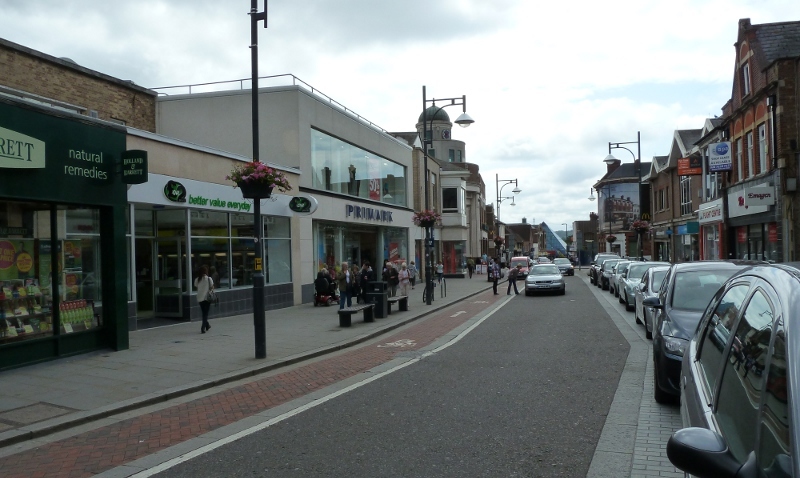 We are your Local Carpet Cleaning Company in East Finchley in N2 Barnet which has been providing London and; Greater London homes, offices, industrial and commercial properties with professional steam carpet cleaning services for over 14 years now. We have been trading with 1 principal in mind, offer all customers with a great, punctual, efficient and but most important reliable service that our local customers in East Finchley in N2 Barnet can trust each time! 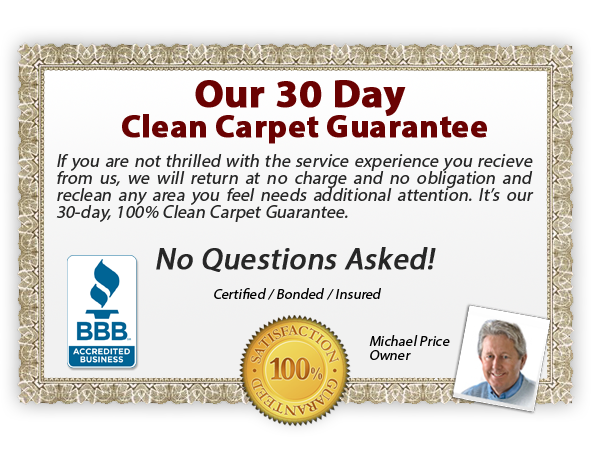 If you are looking for a hassle and stress free professional steam carpet cleaning, upholstery cleaning services e.g. sofas, mattresses, curtains and rugs steam cleaning or professional end of tenancy cleaning (move out cleaning and move in cleaning and after builders cleaning services) in East Finchley in N2 Barnet or any neighbouring towns, in London or in Greater London, just give us a call today! 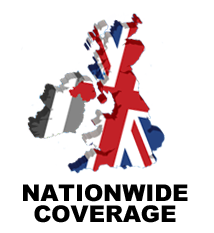 Our prices are competitive, service, support is simply second to none! You can call us in order to discuss your appointment and we will be happy to offer you with a great service. You can call us on 07506 709450, 0208 942 2819 or on 0800 today and we will look forward to provide you a personal yet professional steam carpet cleaning service in your property based in East Finchley in N2 Barnet or anywhere in London or Greater London areas. If you will recommend a friend or neighbour, you will each get £10 each time! We also provide all our customers with on-going discounted prices on using other individual services we provide in East Finchley in N2 Barnet and nearby areas. We also offer cash prizes on friends, family, colleagues and colleagues referrals, why not get in touch with us via phone on 07506 709450, 0208 942 2819 or on 0800 689 8989 today? 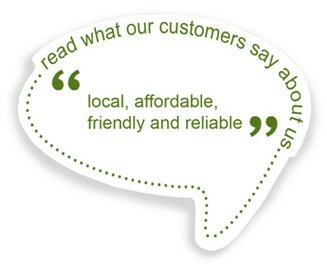 Local Customers from East Finchley in N2 Barnet save 25-% Off on all services. Call us today for professional steam carpet cleaning or range of other services we provide in East Finchley in N2 Barnet. Call us on 07506 709450, 0208 942 2819 or on 0800 689 8989.